Welcome to the March issue of our newsletter. If you'd like to have each issue delivered to your email address you can sign-up for a subscription. Featured Subject: The Great Depression in Kids' Books. The winner of the Coretta Scott King award this year was The Land by Mildred D. Taylor. We love this prequel to Roll of Thunder. You can read our review. Virginia Hamilton died of breast cancer on February 19, 2002 at the age of 65. 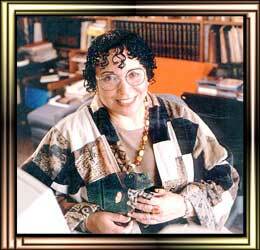 She was an award winning author of children's books and an eloquent voice in the field of children's literature, particularly African American children's literature. 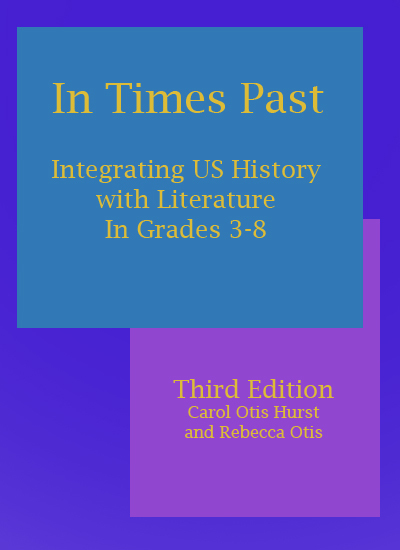 You can read our author study of her at http://www.carolhurst.com/authors/vhamilton.html. March is Women's History month. See our article on Women's History and Children's Books. Featured Subject: The Great Depression and Children's Books.